Insufficient current capacity can render transients lacking punch and lifeless. 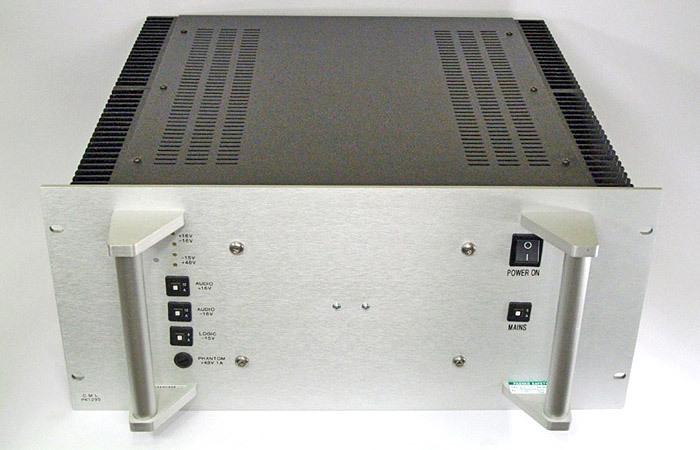 CML Audio have carefully designed the power supply utilising a linear type design with convection cooling and a toroid transformer with H frame mounting. This provides a source of power that is free of output noise, has sufficient current capacity to drive the channels and the V.Mini-Master Sidecar whilst minimising vibrational and ambient noise within the listening environment. A 6U convection cooled unit can be ordered for 24 channel sidecars with associated Neve V.Mini-Master Control Panel and slave meter units.